The Fusion Superfortress 6 is an uncompromising flight simulation desktop designed to afterburn through any workload. Everything from the CPU and hard disks to the PSU and video card have been given special attention to give you the best possible flying experience, with both the fastest CPU currently available and one of the best performing P3D video cards included as standard. 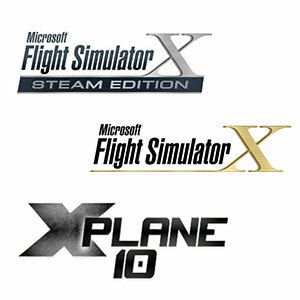 This system also gives you the massive performance needed to get the best out of X-Plane 11. As with the rest of our PCs, the Superfortress excels for general use as well. From spread sheets and web browsing to pulling off that perfect landing into St Barts airport, the Superfortress has the power you need exactly where you need it. 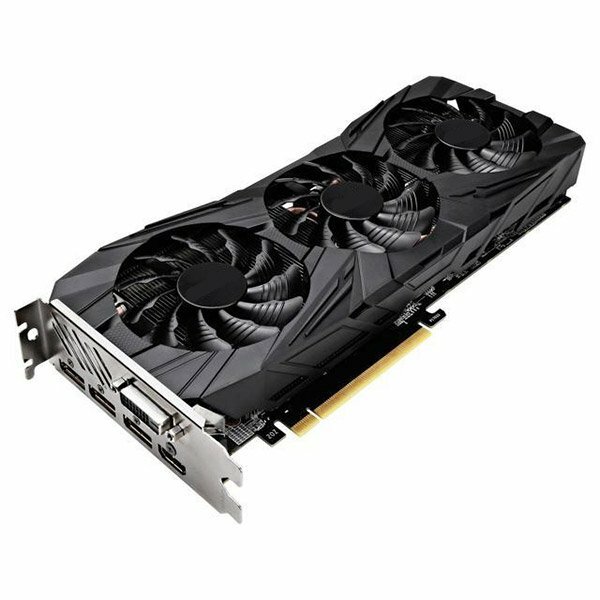 The RTX 2060 6GB video card supports three screens in 3D mode plus one additional for instrumentation (Displayport monitor required; VGA is no longer supported). If in doubt please call us and we can help you choose the right spec for your requirements. 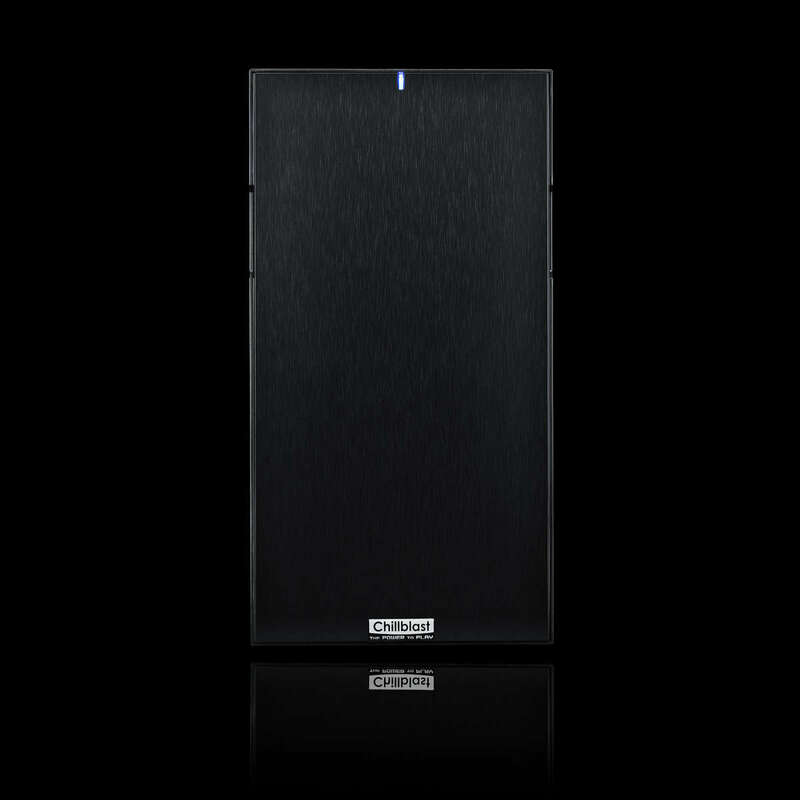 The storage system has been split between an ultra-fast M.2 PCIe SSD for Windows and your simulator and a large hard disk for your scenery and aircraft. 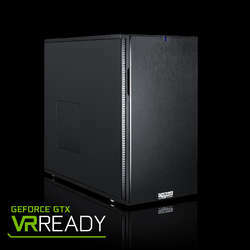 This prevents the system from fighting for resources with Windows and provides optimal consistency of frame rate. 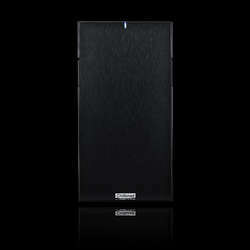 Plus, the brilliant Fractal R6 noise dampening case means you'll always be guaranteed a near silent flight. The Superfortress supports up to 4 screens out of the box. 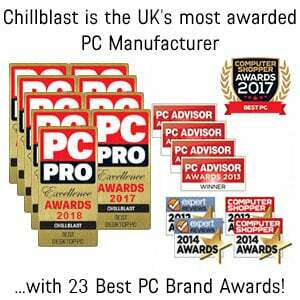 Chillblast's range of Flight Simulation PCs are designed solely with flight simulation in mind. We've spent thousands of hours testing Microsoft Flight Simulator X: Steam Edition, P3D and X-Plane with different hardware configurations and know we've picked the ideal choices at each price point. Whether your simulation of choice is tackling a tricky landing into Kai Tak in a PMDG 737, or if you prefer gliding over the Somerset levels in a Cessna 172, Chillblast delivers the performance you need. 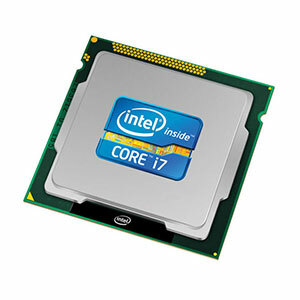 At the heart of this PC lies an Intel Core i7-9700K processor, one of Intel’s latest “Coffee Lake Refresh” processors. This unlocked eight core CPU is tuned for extreme performance and delivers the best frame rates in today’s games, as well as turbo charging 4K video, photo editing and other processor-intensive tasks. 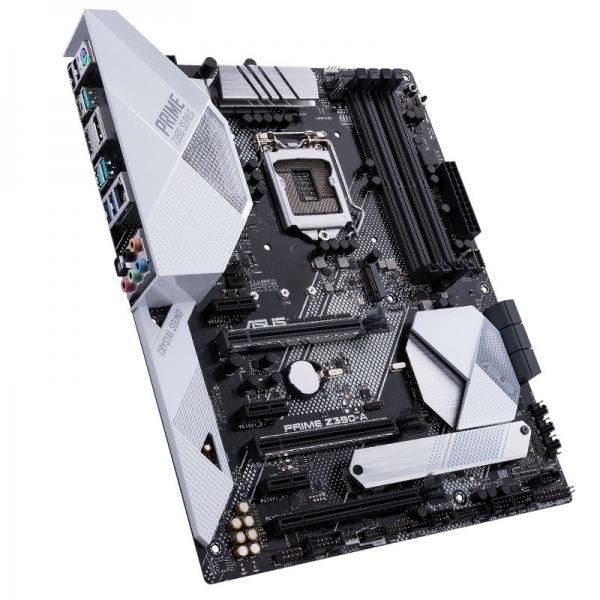 The Asus PRIME Z390A Gaming is a high-end motherboard supporting Intel's 9th generation "Coffee Lake" processors, with all of the latest features you would expect from a gaming grade ASUS product. The board has SLI and Crossfire support, two M.2 ports for lightning fast storage, USB 3.1 Gen 2 ports, DDR4 support and a fantastic UEFI with a wealth of overclocking features. 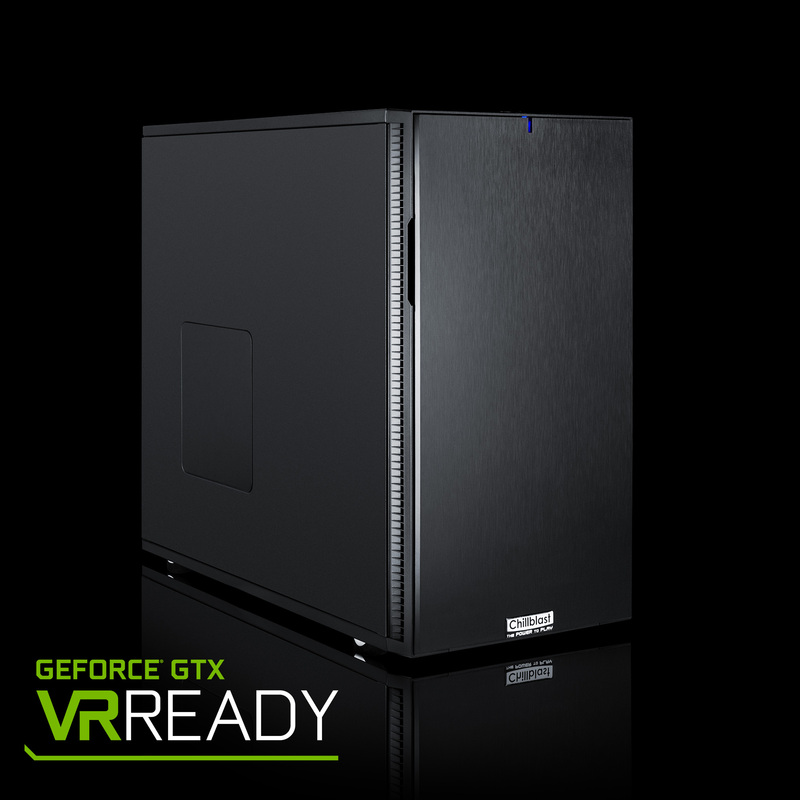 Chillblast has tested the performance of this PC with the latest games to ensure you get stunning performance. 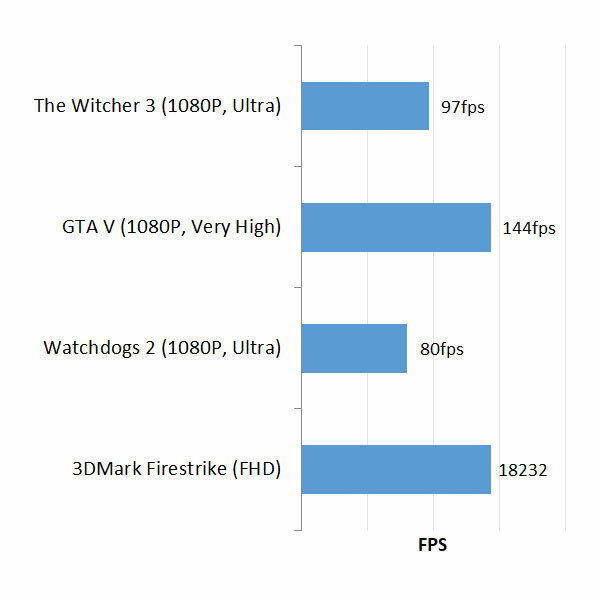 The frames per second displayed are representative of the average frame rate achievable in game. With different mods, maps, settings and screens your mileage will of course vary and the frame rates indicated are to be used as a guide only. *Pay a 10% deposit today (£188.00), then pay the amount of credit in full within the first 12 months of the agreement and you'll pay no interest, only a £29.00 administration fee. Otherwise, interest will be applied from the date of the agreement and the balance due will be paid over a term of 36 monthly Direct Debit instalments with a 29.8% APR representative. You can settle this agreement (either in full or in part) at any point after the agreement goes live. You can settle this agreement (either in full or in part) at any point after the agreement goes live. The total amount repayable will be £3320.00, or if you settle within the first 12 months £1908.99.